We all know how important it is to maintain a healthy lifestyle, but with the way our society is right now we are all leading incredibly busy lifestyles. This is why buying an in-home exercise machine could be the solution to this problem. But finding the right one could be really difficult since there are a lot of products out there. This guide will list only top machines. When you are preparing to spend a decent sum of money on some home fitness equipment, like a treadmill, you want to know that you are getting one of the best available. 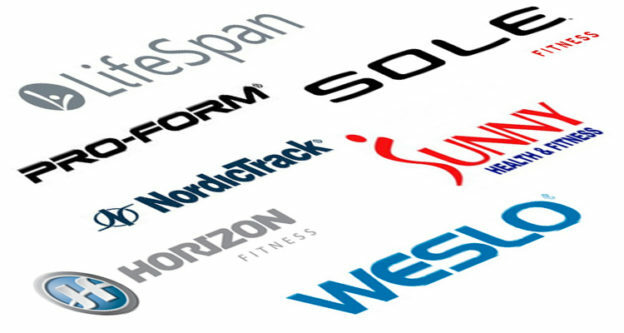 That’s why we have put together this list of the top rated treadmills available for home use. One of the best treadmills that we have come across also happens to be one of the most affordable ones! 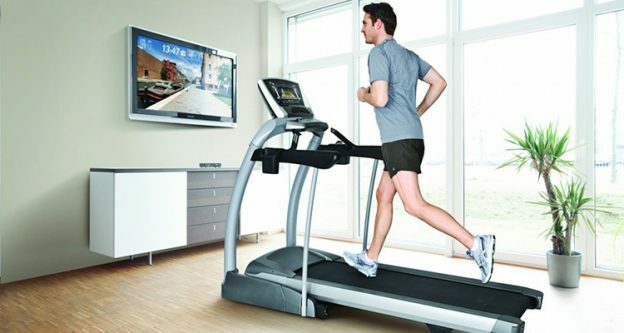 The Weslo Cadence G 5.9 Treadmill is a great choice for a home treadmill thanks to the handy space saving design. The treadmill folds up, pretty much completely flat for easy storage when it is not in use. 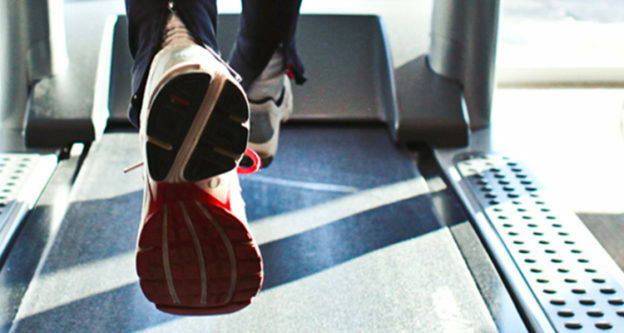 The treadmill features two different incline positions and six personal trainer workouts allowing you to customize your work out to meet your own personal needs. The running deck also has comfortable cushioning to make it a little bit easier on your joints when you are running. The Weslo Cadence R 5.2 Treadmill is a slightly different version of the one described above. It features the same cushioning on the running deck and also has the space saving folding design as well. It has a 2 position adjustable incline, but does not feature any of the programmed workouts that the more advanced G 5.9 model can offer. This is a great choice for anyone who wants a good reliable home treadmill for a basic workout. The ProForm 505 CST Treadmill is a top rated treadmill that will be better suited to those with a slightly higher budget. It also features the same space saving design that the previous two models do, but it has a number of different features that you won’t find on the budget or economy models. The treadmill can accommodate users weighing up to 300 pounds so it is great if you are about to embark on a weight loss journey. The ProShox cushioning on the running deck will reduce the impact on your joints for a safer, more comfortable run. The Lifespan TR1200i Folding Treadmill is one of the higher end treadmills on our list. What earns it its place as one of the top 5 best rated treadmills is the large number of useful features that it has to offer. Like the others, it does fold for easy storage making it great if you have limited space in your home.The treadmill also has a multi-colored LCD display which will allow you to track your time, calories, distance, speed and various other data. The treadmill is also fully programmable with a number of different work out programs including weight loss, healthy living, sports training and healthy heart! The Sunny Health & Fitness Treadmill is one of the best rated treadmill in the budget or economy range. It has an easy folding mechanism with a soft close system for easy folding without jamming your poor fingers! It has a handrail control to allow easy adjustment of speed and there are 9 built in workout programs and 3 incline levels. There is also a large LCD display and a holder for your smart phone or tablet which is great if you are the type of person who like to listen to music, play games or maybe even watch some YouTube videos while you are working out. The maximum weight for users is 220lbs so it is likely going to accommodate the majority of people. If you are willing to pay an additional surcharge, you could also opt to have the treadmill in the alternative pink colorway! In conclusion, hopefully this list will provide you with a starting point for you to be able to make your decision and purchase a good treadmill to use for your home work outs. You do not necessarily need to opt for the most expensive option, as you can see some of the top rated treadmills are pretty affordable. 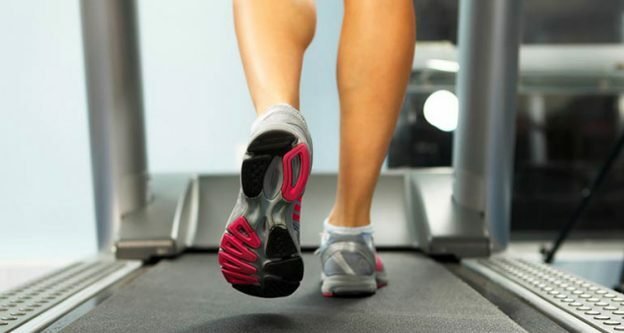 It is more important to pay attention to the features that each of the treadmills has to offer than it is to look at the price – aside from making sure that it is within your budget!